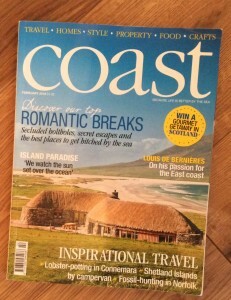 ...my answer to the Question: "Is this Harris home Scotland's most beautiful beach retreat?" is "YES! "..but, then, I might be a little biased!